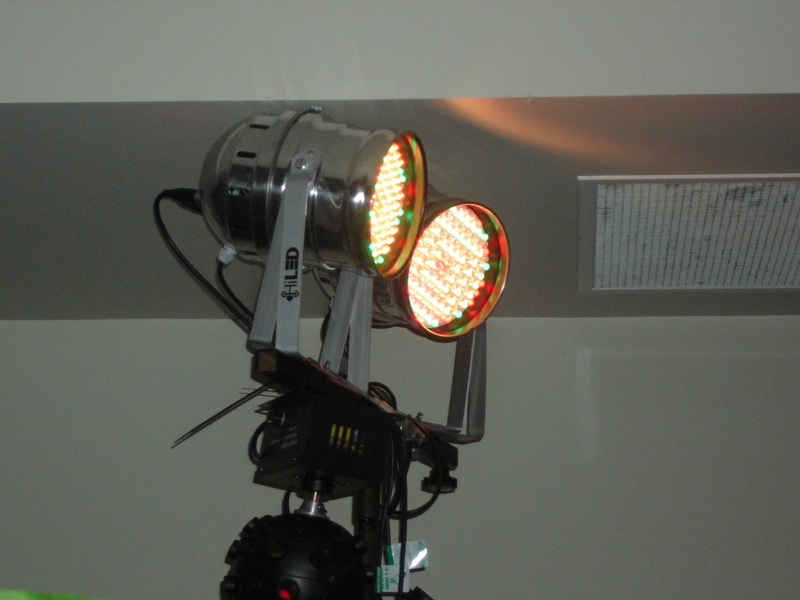 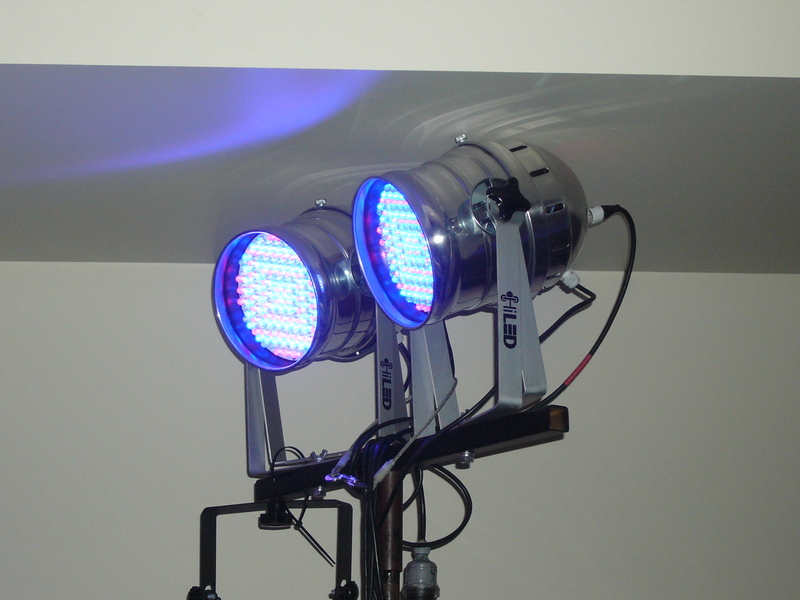 9 x 10 watt Quad-LED elements (each LED RGBW). 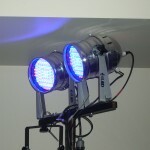 9 x 9 watt Tri-LED elements (each LED RGB). 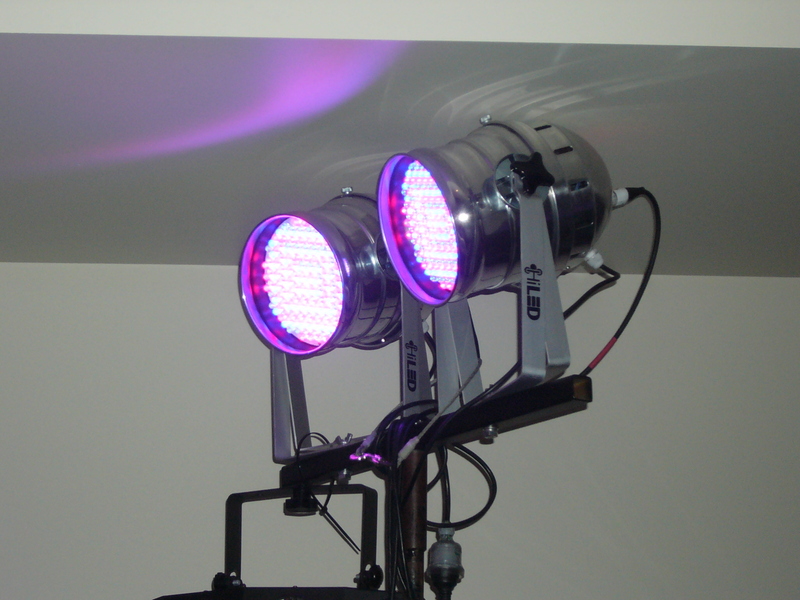 Variable beam width; Iris: 10° – 60°, and Focus. 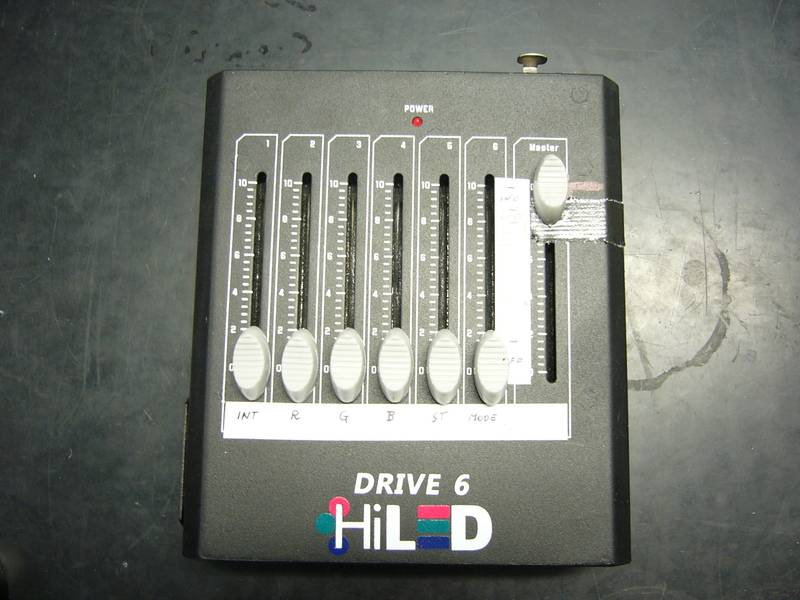 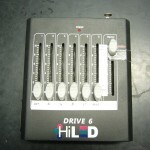 On-board colour control (8 colours) and dimmer. 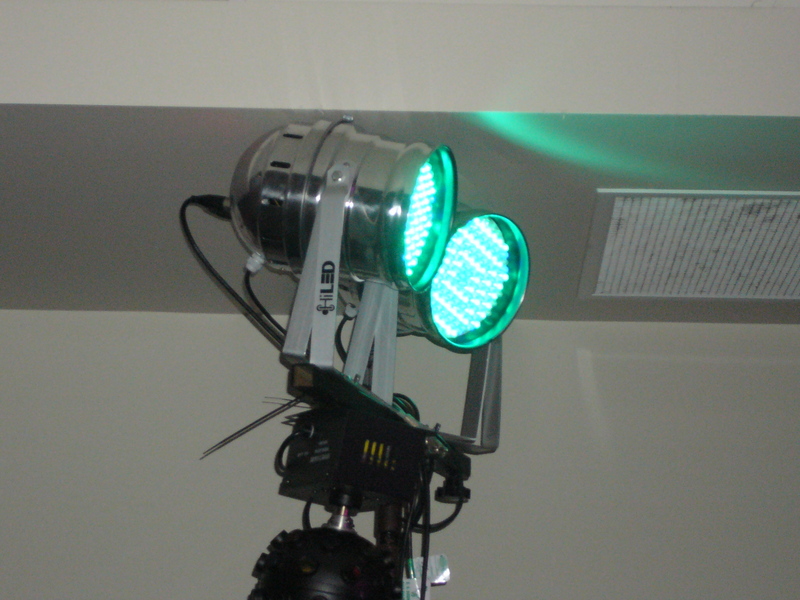 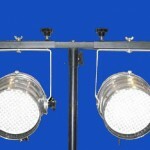 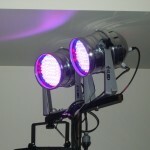 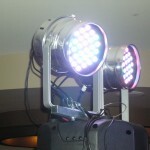 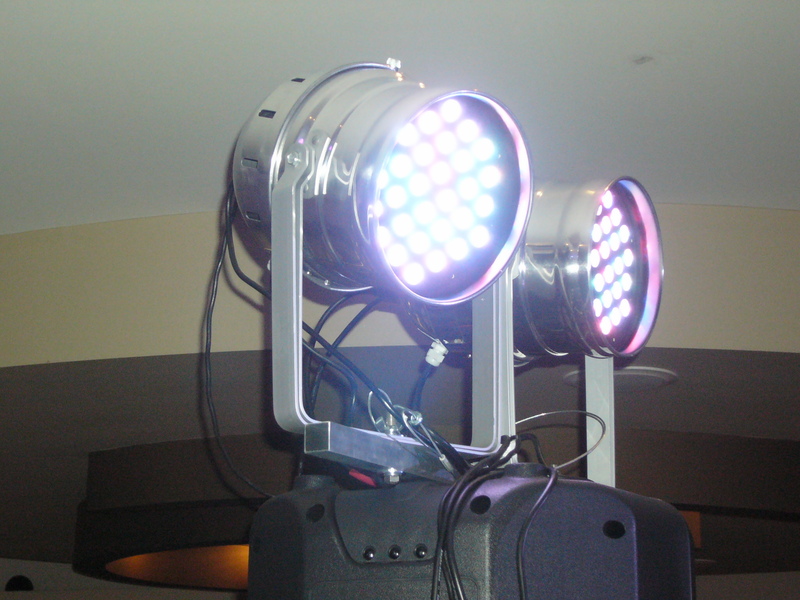 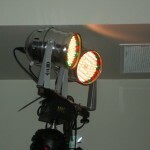 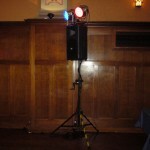 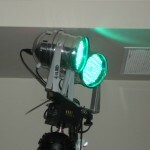 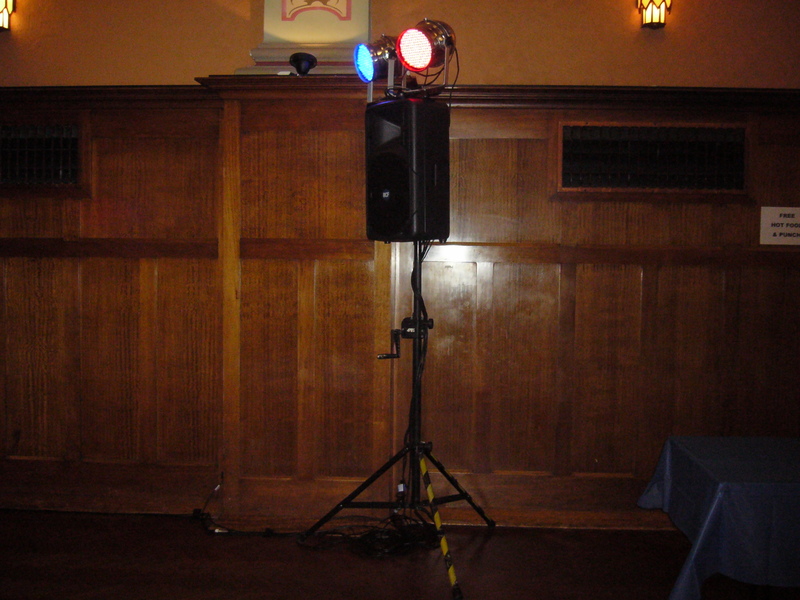 Please look at our LED Lightshow page to see these in action.